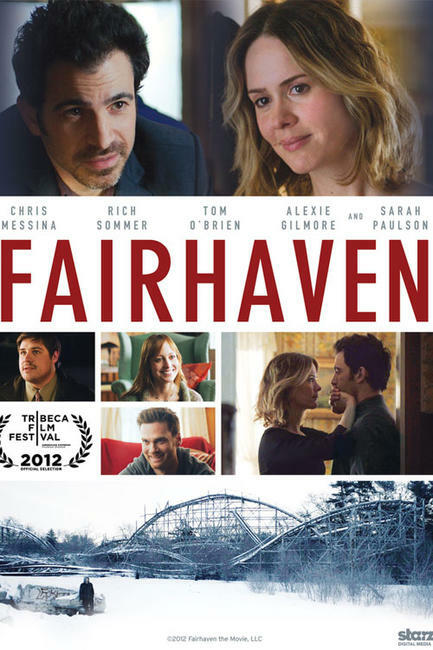 Tom O'Brien and Chris Messina in "Fairhaven." Natalie Gold and Rich Sommer in "Fairhaven." Sarah Paulson and Chris Messina in "Fairhaven." 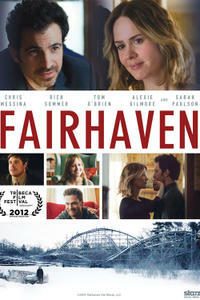 Phyllis Kay and Chris Messina in "Fairhaven." Alexie Gilmore as Angela in "Fairhaven." 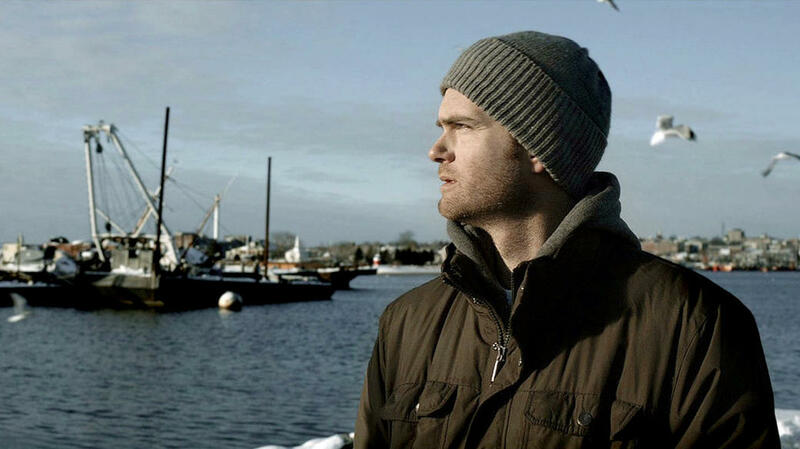 Alexie Gilmore and Tom O'Brien in "Fairhaven."